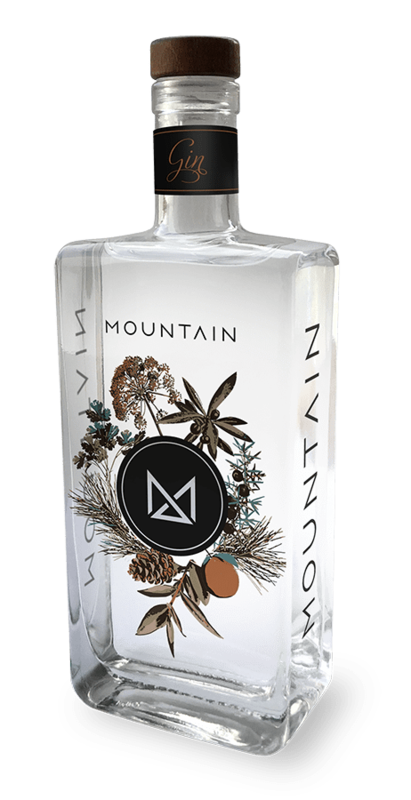 MOUNTAIN Gin is inspired by locally foraged botanicals. We use new growth pine needles and native Mountain Pepperberry found throughout the area. 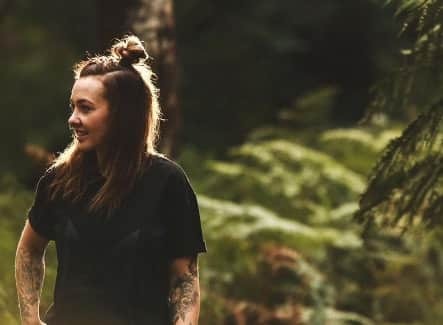 Escape the city for an afternoon of foraging and Gin tasting with the founders of MOUNTAIN Distilling. Walk away with a MOUNTAIN Tee & our signature Gin made using local botanicals. Contact sales@mountaindistilling.com for more information. "MOUNTAIN Gin is a unique experience. Sitting in my lounge enjoying the Gin, I'm immediately transferred to the pristine pine forests of the mountain; crisp dew on the leaves with botanicals on my nose from the fresh rains. A truly transcending experience." 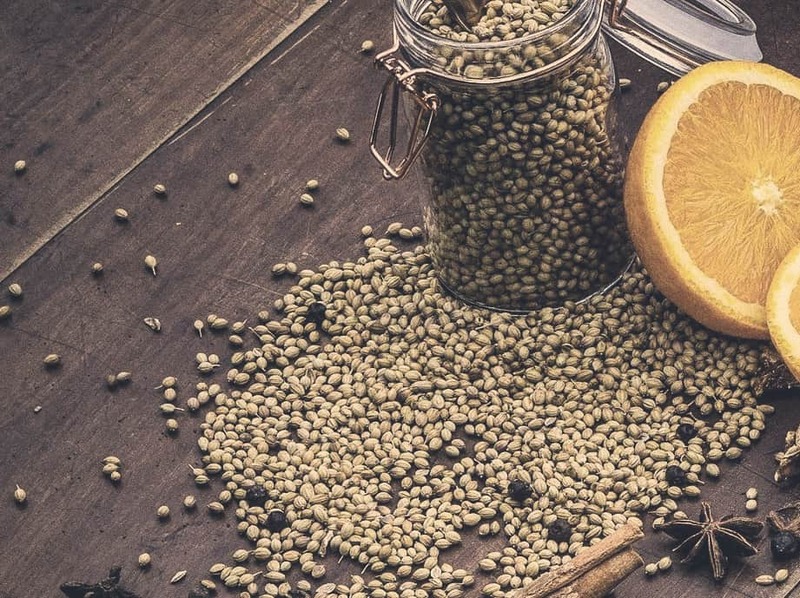 MOUNTAIN Gin is inspired by locally foraged botanicals. We use new growth pine needles and native Mountain Pepperberry found throughout the area. This combined with fresh Orange zest, Lemon myrtle, Juniper and Coriander, it is reminiscent of fresh Mountain air and the smell of tall pines. MOUNTAIN Gin is a clean, vibrant and aromatic spirit best enjoyed with orange peel and a light tonic or mineral water. MOUNTAIN Gin is available at a venue near you. Sign Up to our newsletter to keep informed.